"Microsoft PowerPoint Template and Background with lighty chinese pagoda" Reorganize your team with our Chinese Pagoda Vacation PowerPoint Templates And PowerPoint Backgrounds 0511. Download without worries with our money back guaranteee. 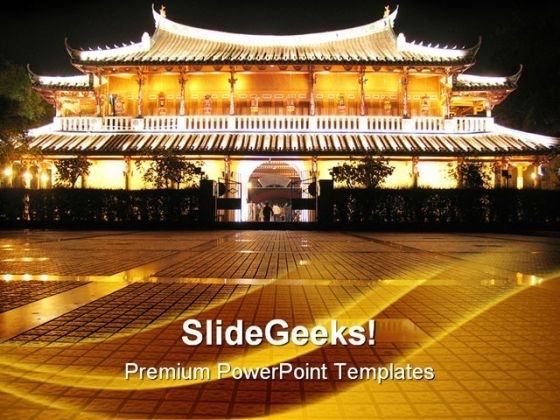 Resolve problems with our Chinese Pagoda Vacation PowerPoint Templates And PowerPoint Backgrounds 0511. Download without worries with our money back guaranteee.